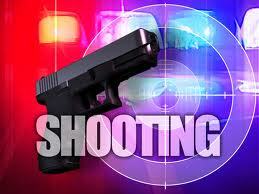 Unconfirmed reports of a shooting in the community of Yampiece has reached DA Vibes. According to unofficial sources, the incident occurred in the early hours of this morning. The victim is currently receiving medical attention at the Princess Margaret Hospital. More information will be provided as soon as they are made available.